The auto industry is not all about the male-driven culture anymore. 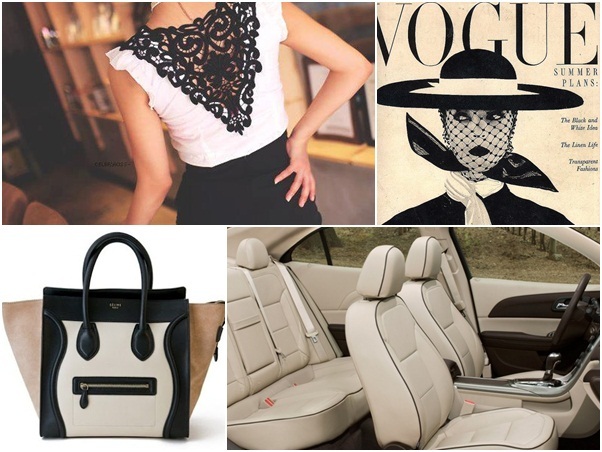 More and more car brands are paying attention to what women want and what inspires them to step inside a vehicle. Color is one of the first things that inspires me in cars and in life. As an artistic person, I'm instantly captivated by color combinations and use of style in everything from fashion to home decor. 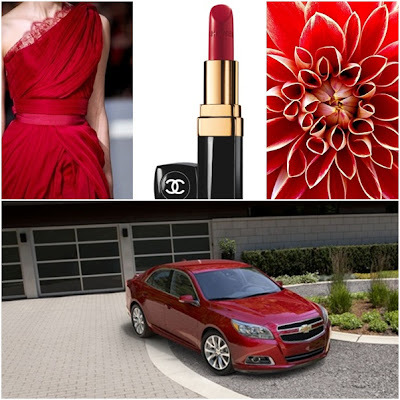 I'm loving the crystal red color on the Chevy Malibu, and mixed in with their light neutral interior- it makes for one stylish look that easily translates to beauty, fashion and even nature. To see more pics of how the Chevrolet Malibu style inspires me visit my #MalibuStyle board on Pinterest. 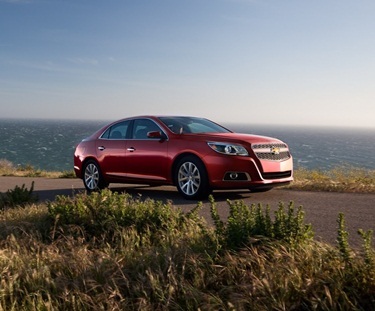 Smart technology, impressive styling, a luxurious interior and confident handling all come together in the all-new 2013 @Chevrolet #Malibu to take your drive to the next level. Discover #MalibuStyle. Disclosure: Compensation was provided by Chevy Malibu via Glam Media. The opinions expressed herein are those of the author and are not indicative of the opinions or positions of Chevy Malibu. oo that celine bag is fabulous! !